All the antique leaded panels and period decorative glass items listed are held in stock and are available for sale. Antique leaded glass panels are ideal for adding an instant period feel to a property and can be a wise investment. All leaded panels listed can be altered to your requirements - ie made smaller, larger or features added or removed. 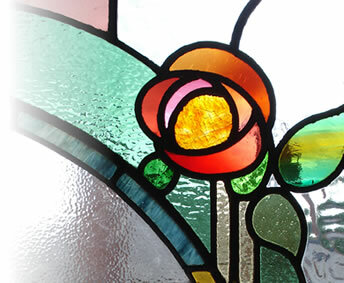 All the decorative glass items are available to be used in either restoration work or incorporated into new leaded glass commissions. If you are interested in any of these items please feel free to contact by phone or click on the contact link above.